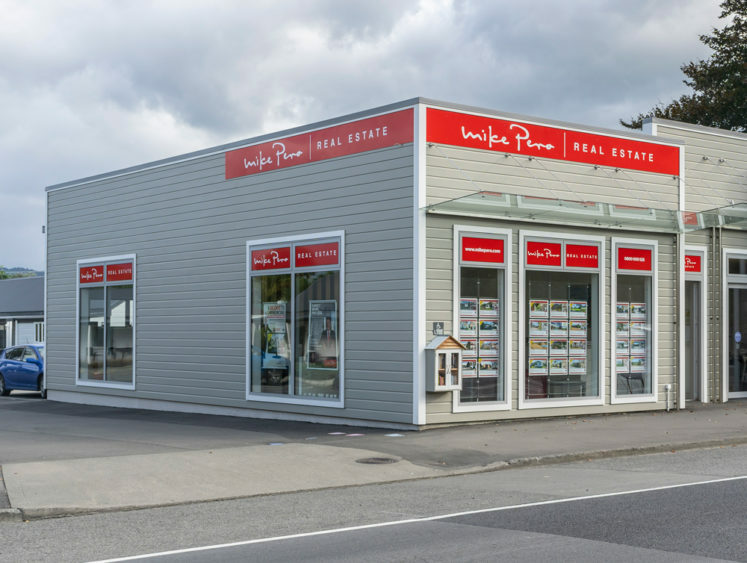 Opportunities exist within the Mike Pero Real Estate Franchise network for enthusiastic, energetic and highly motivated individuals who are looking to invest in an existing real estate franchise. Buying an existing business gives you a tangible asset, something that is internationally recognised as value. It has established trading history, you’ll likely have an office, territory, a sales team, trading history and goodwill. Current owners are relocating outside of Auckland. This is one of the original franchises established in 2011 and has an excellent track record with substantial revenues. Owner's income potential of over $500,000 pa.
Finance available on low deposit, to approved purchaser. 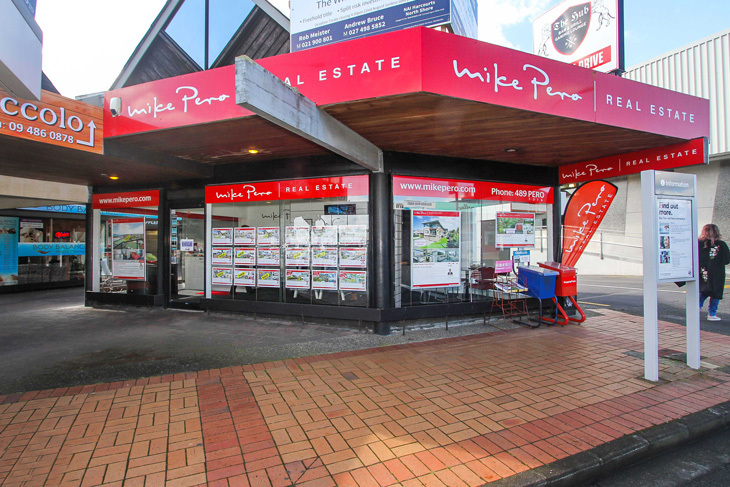 Immediately next door to the world famous Puhoi pub this office has punched above its weight for over 4 years. Great opportunity for an enthusiastic agent or team to buy and grow. Contact Mike Pero on 027 645 3737 in confidence for more information. Personal circumstances have changed the outlook for current owners. 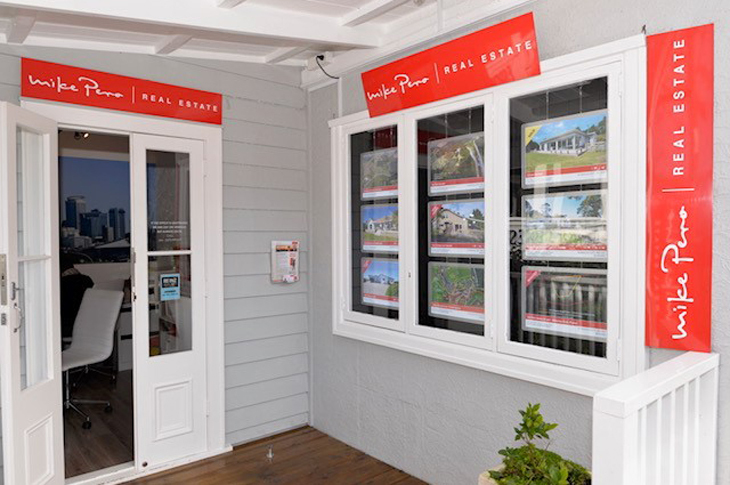 However this has created a great opportunity for a local agent to buy and grow their own real estate office. Owner is preparing for retirement and happy to work on in a sales support role. A busy territory and opportunity knocks for a motivated team to take this office to even greater heights. 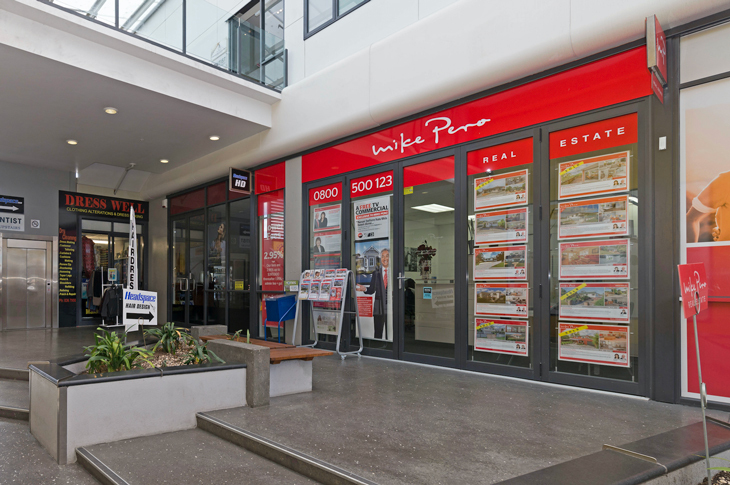 Mike Pero Manukau is an award winning Real Estate Franchise with a dominant presence in its territory. 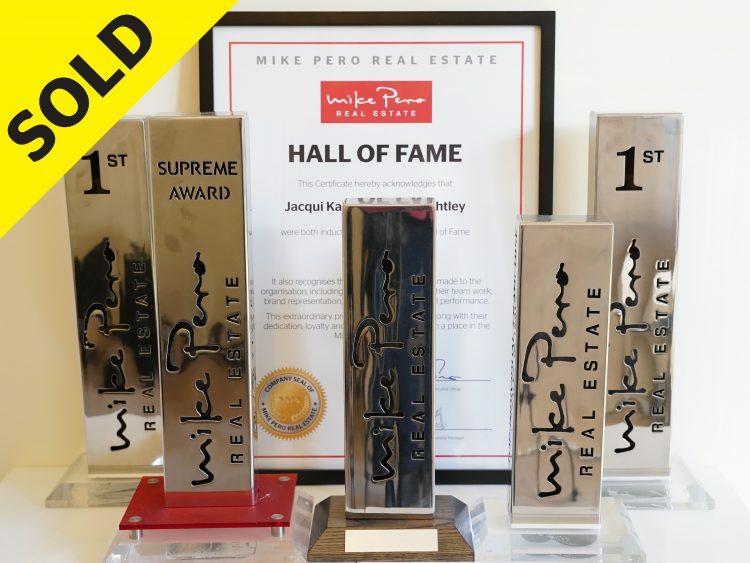 The business owners of this highly successful franchise have sold almost 400 properties for the Mike Pero brand. The owners would consider working on in the business for a 6 month period to allow for a seamless transition to the new owner. 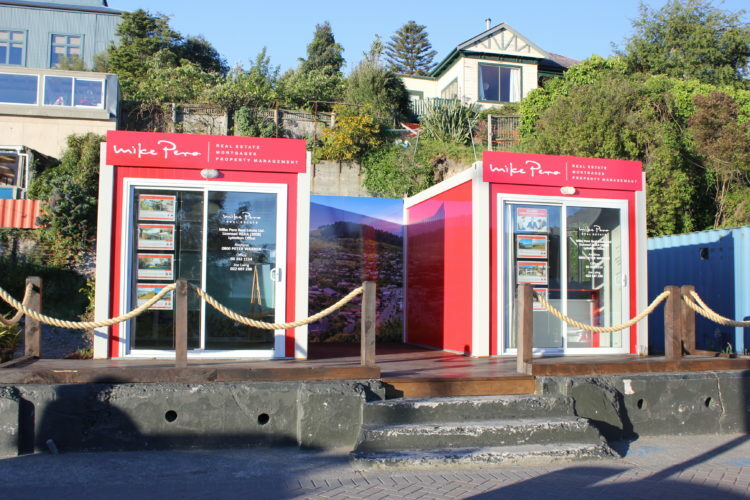 A boutique franchise in one of the most stunning parts of the country, with huge potential for growth. Working out of an affordable to run cabin on the main street of Lyttelton. The office has a wide reach right out to the surrounding Bays and beyond, incorporating approx. 5925 properties. With little competition in the immediate area, the ability to dominate the local market is there to be taken advantage of. What a place to work. Cute village atmosphere nestled in the middle of the Wairarapa. Current owner has done all the hard work but next owner reaps all the benefits. Established, respected and turning out excellent annual profits from day one. Here’s a chance to walk in to a near new office with full support from outgoing owner. Finance available.